Just as you went through the process of filing various documents to form your S corporation, you must file the appropriate documents to formally close your S corporation. 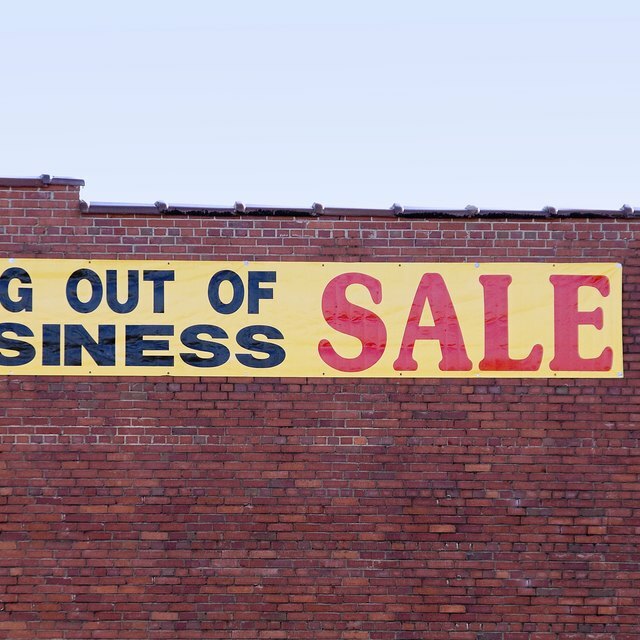 In some cases, dissolving an S corporation may require more work than the formation process. Rules for dissolution of an S corporation vary from state to state. In some states, your corporation will continue to exist for the purpose of finalizing all corporate affairs. In other states, dissolution effectively ends the S corporation, with the exception of any pending lawsuits against the company. Adopt a corporate resolution. This is completed when the board of directors of your S corporation meets, and proposes a corporate resolution. A vote is taken among the board members, and minutes are required to be recorded and maintained in the corporate records. After the resolution is approved by the board of directors, it must be approved by 66% of the shareholders in the S corporation. File a Statement of Intent to Dissolve. Many states require this document before entering the final process of closing your S corporation. Usually this requirement is only necessary if your S corporation has issued shares and commenced business operations. If your S corporation hasn't issued shares of stock nor engaged in any business activity, you can dissolve by simply filing articles of dissolution in your state of incorporation. A Statement of Intent to Dissolve should contain the name of the corporation, the date the dissolution was authorized, a statement that the dissolution was approved by the shareholders, and a statement that publication of the notice of intent to dissolve will be executed. The Statement of Intent to Dissolve should be signed. The S corporation should be active and current in terms of any corporate registration requirements in its state. File form 966 with the IRS. Form 966 is necessary to dissolve or liquidate your corporation. This form must be filed within 30 days after your corporation has formally adopted a resolution to dissolve. Inform creditors that the S corporation is currently in the dissolution process. Payment arrangements must be made with any of the corporation's creditors. Send a statement to creditors of the corporation indicating the mailing address where claims can be made, and the information that should appear on a claim. Furthermore, the deadline for a creditor to file a claim should clearly be stated. Normally, creditors must file a claim against an S corporation within 120 days. Distribute any remaining assets to shareholders of the S corporation. All claims, debts or creditor obligations must be resolved before any assets of an S corporation can be distributed to shareholders. Assets of an S corporation will usually be divided according to ownership interest in the company. For example, if you own 75 shares out of 100 in your S corporation, you have 75% ownership of the company. All final distributions of the S corporation must be reported to the IRS on the shareholder's tax return. File articles of dissolution in your state of incorporation. The name of the S corporation, knowledge that all debts and liabilities of the corporation have been paid, and the date the Statement of Intent to Dissolve was filed must be included in the articles of dissolution. The articles of dissolution will acknowledge that shareholders have received their rightful distributions, and that no court actions are pending against the corporation. Finally, any annual fees or taxes owed to the state of incorporation must be satisfied.